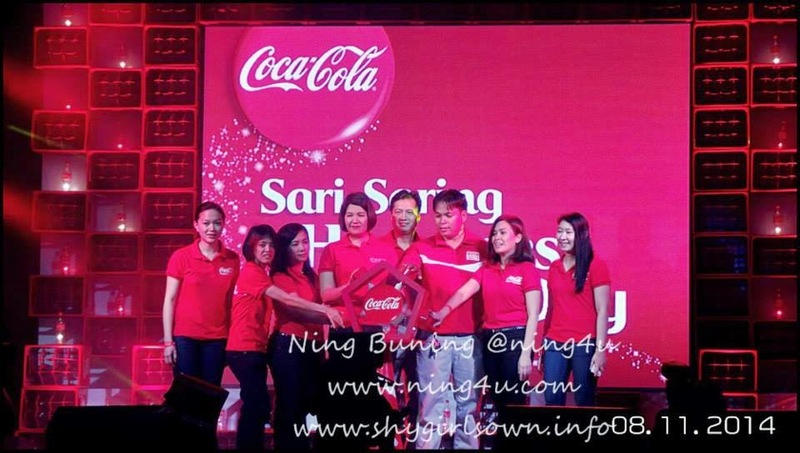 This year Coca-Cola Philippines will once again join in the Christmas celebration of every Filipino nationwide.Recently the Coca-Cola Philippines' Sari-Saring Happiness campaign was launched. 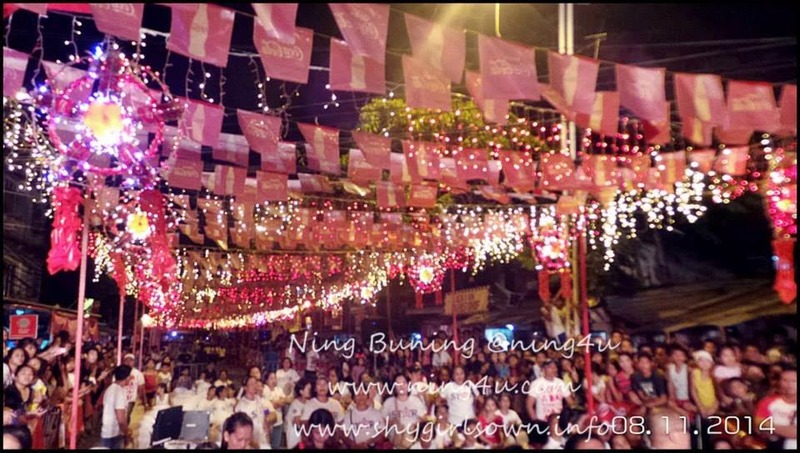 Simultaneously started to lit-up Coca-Cola made parols from the streets of Manila (Brgy. Central, Signal Village, Taguig City) to Bacolod, Tacloban (Typhoon Haiyan Anniversary), Pampanga, Batangas, and Davao. Sari-Saring Happiness is with the participation of more than 400,000 stores owned by women entrepreneurs whose businesses have been touched by country’s leading beverage brand. At the said launch that I personally witness in Taguig, which was hosted by Robi Domingo and Joyce Pring. The event was graced by the mayor of Taguig Mrs. Lani Cayetano and of course TESDA Director, Secretary Joel Villanueva. Of course one of Happiness Ambassadors was there also, Julia Montes is as happy as the people around specially when they lit up the Coca-Cola parols. 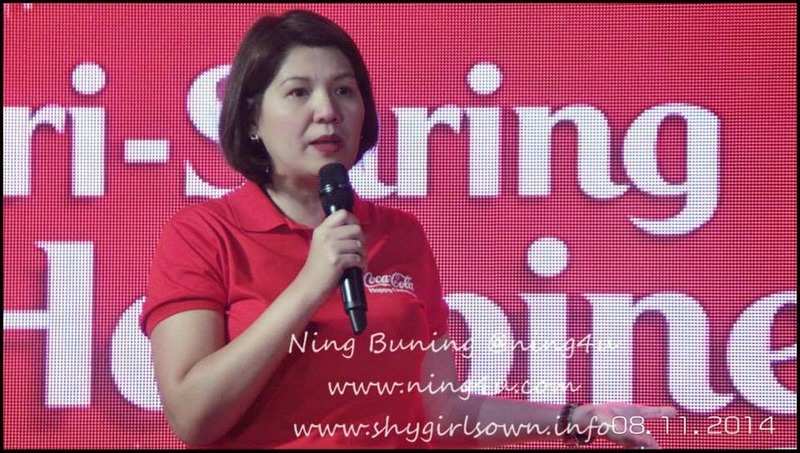 Jasmin Vinculado, Vice-President for Marketing, Coca-Cola Philippines. 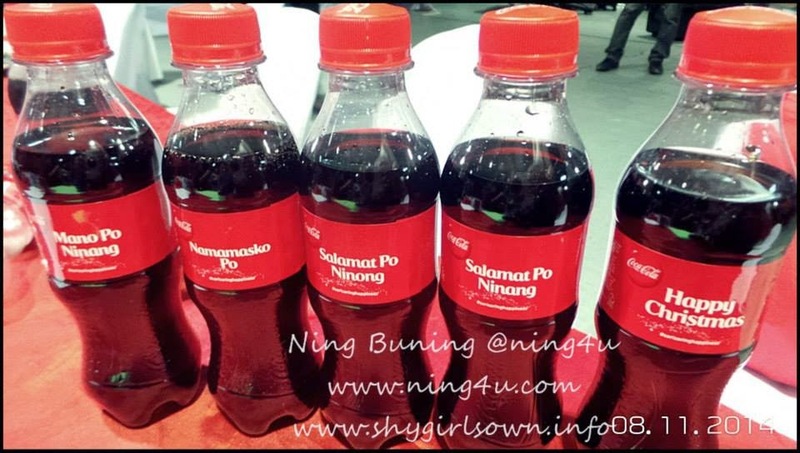 “Coca-Cola Sari-Saring Happiness Day is an entirely new way of celebrating the season. 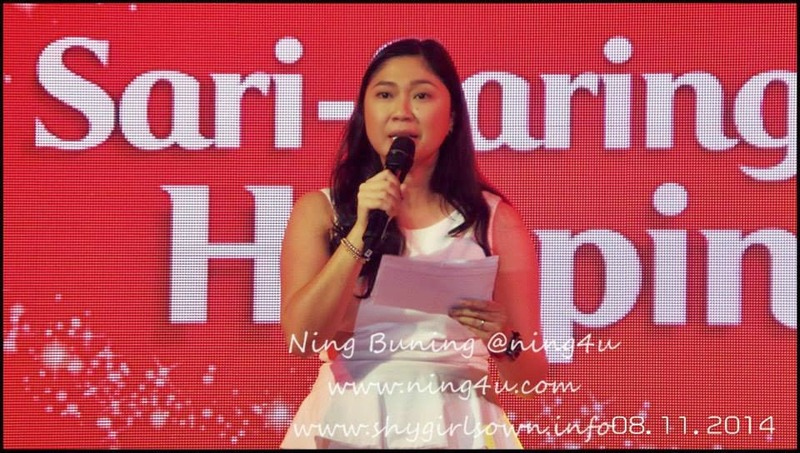 From the big lighting ceremonies that we usually hold in the city, we traveled to provinces, barangays and tapped the champions of our brand, the new icons of a unique Coca-Cola Christmas—your neighborhood sari-sari store owners,” says Jasmin Vinculado, Vice-President for Marketing, Coca-Cola Philippines. They are the women entrepreneurs behind the sari-sari stores, who inspire and dish out the refreshing goodness of Coca-Cola, while also acting as microeconomic pillars of the community. 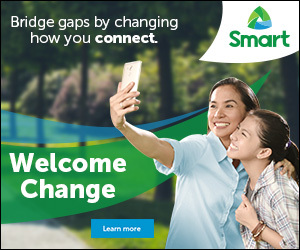 They could be the mothers manage the household, the always-friendly person to approach during mid-afternoon merienda breaks. Not only that, here's another exciting surprise from Coca-Cola Philippines. 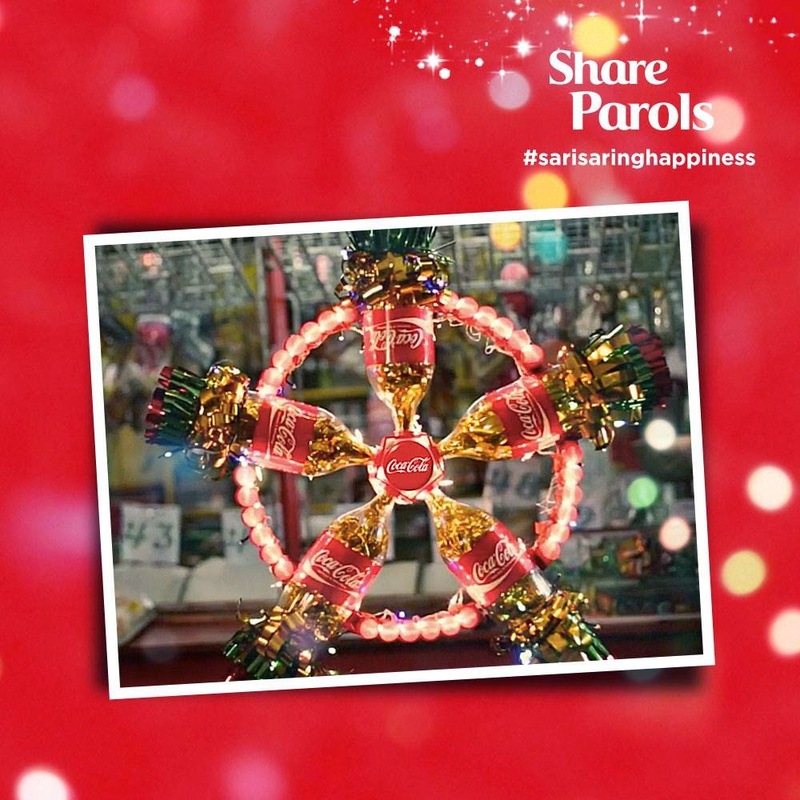 Coca-Cola Philippines invites everyone to join "Make Your Own Parol contest". Just create a creative Coke parols using recycled materials. The most creative Coca-Cola parols posted online via Facebook, Twitter, or Instagram using the hashtag #sarisaringhappiness has a chance to win a Noche Buena feast—not just for their families—but for their respective barangays. The contest is open until November 30, 2014. 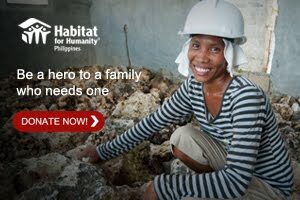 The top 25 best looking parols will receive a Christmas Salu-Salo package for their respective barangays from Coca-Cola. For more information visit www.coca-cola.com.ph or the official facebook page of Coca-Cola Philippines.